Imagine hanging out with a dynamic group of volunteers and conservationists to help build an Osprey Nest with Friends of Attadale Foreshore Inc and Conservation Volunteers Australia in the Alfred Cove Marine Park, Perth WA. The Alfred Cove Marine Park in the Swan Estuary is internationally significant for its migratory birds. 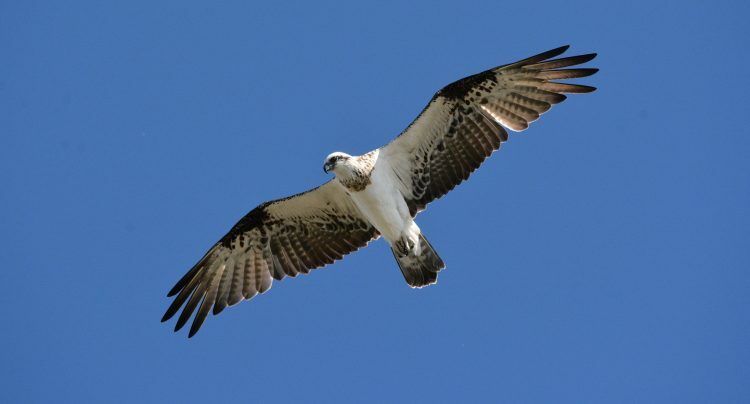 This midweek, full day project will involve assisting the Friends of Attadale Foreshore in constructing an Osprey Nest in a riverine bush site. This is a unique and fun project which is sure to be a great day! Booking is essential, and there are limited spots. There are free travel options with pick-up / drop-off from Fremantle at 8am, or meet onsite at 9am. For more information and to book your spot, please visit Conservation Volunteers Australia website.